The nominated story is “Whom He May Devour” and it was published in Nautilus. You can read it for free by clicking on the link. You can read the 2016-2017 Canopus nominees announcement press release here. 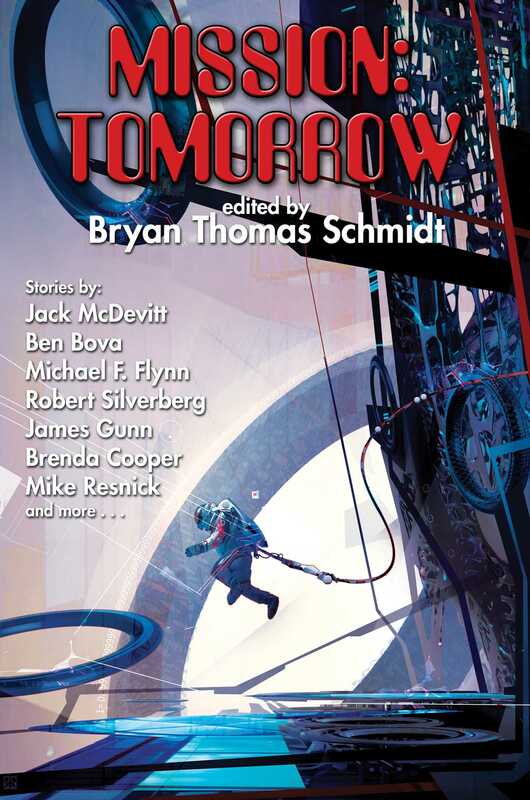 Another cool thing is that UFO1 is included in the SFWA Sci-Fi Storybundle along with all the other great books listed above. 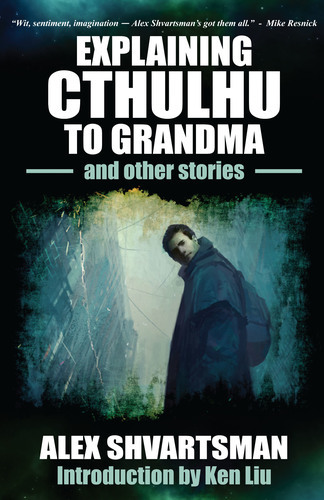 This is my first experience with Storybundle but it’s a very cool model where you can pay what you want to get these books and you get to decide what portion goes to the authors and what to Storybundle itself, and whether a cut gets donated to SFWA. Check it out! 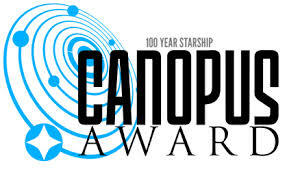 I’m thrilled and proud to announce that I’m one of the finalists for the inaugural Canopus Award for Excellence in Interstellar Writing! This award is presented by 100 Year Starship, a project founded by Mae Jemison and jointly funded by NASA and DARPA. They’re looking to facilitate the creation of an interstellar starship within the next hundred years. How cool is that? 100YSS hosts an annual public symposium, and as part of the upcoming one in Silicon Valley they will announce the winners of this award in several categories.